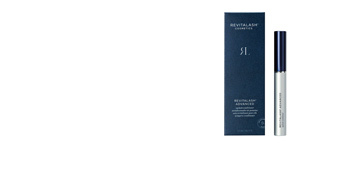 RevitaLash REVITABROW ADVANCED Eyebrow Conditioner is a specific treatment that strengthens and cares of. 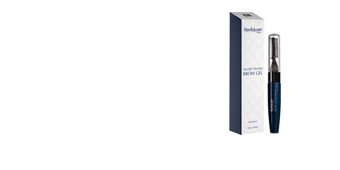 This powerful strengthener helps to get well defined, nourished and revitalized eyebrows, while protecting them from the aggressive factors of everyday life to offer a healthy appearance. 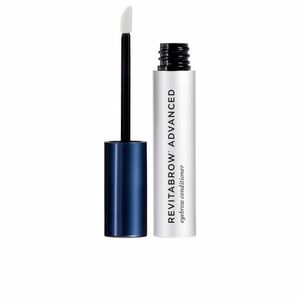 The innovative and exclusive formula of RevitaBrow Advanced has been formulated in Athena Cosmetics Inc. laboratories (USA). 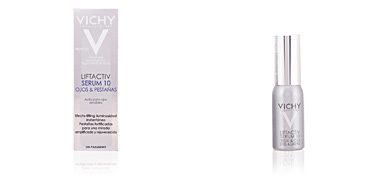 It is a masterful combination of high technology fused with peptides and botannedical extracts. 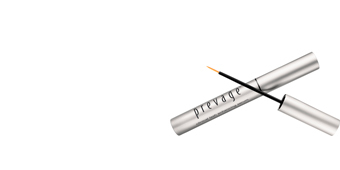 With a simple step our eyebrows will acquire a new appearance, more dense and defined for an attractive look. · Calendula extract, a potent nutritious and repairing ingredient. 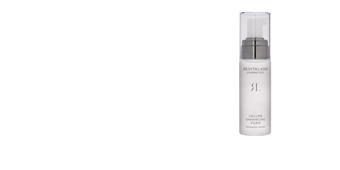 · Swertia Japonica extract, that activates the microcirculation to the cellular oxygenation and the contribution of nutrients to the hair follicle. 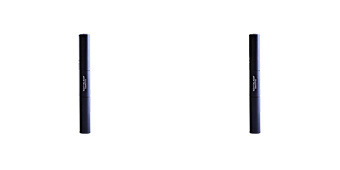 · Serenoa Serrulata extract, a plant that slows down hair loss. 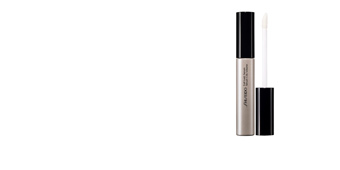 · Panax Ginseng extract, which stimulates the growth of eyebrows. 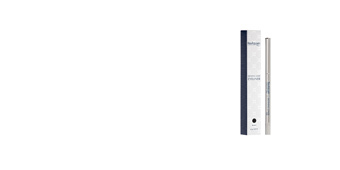 · Wheat Germ Oil, a rich source of vitamins and proteins that strengthen hair fibers, follicles and tissues. 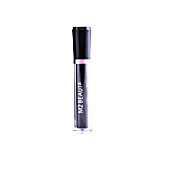 It is recommended to apply once a day on clean and dry eyebrows (one brush stroke). 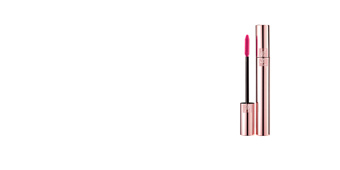 Then, lightly tap until the total absorption of the product. Before applying other product, make sure that REVITABROW Advanced is completely dry. 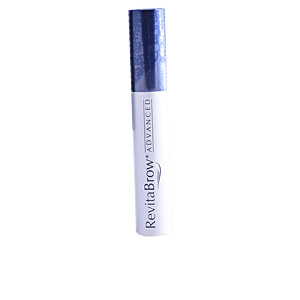 If you want to improve the treatment of your eyes, RevitaLash has a wide range of products with excellent effectiveness.